2122 South Old Manor Rd. 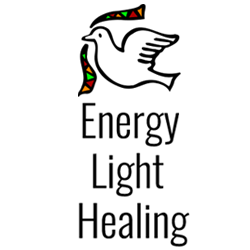 I offer mentoring, coaching, and healing sessions to help find the light inside of you. Let&apos;s work together to get in touch with your emotions so you can heal and get answers. Discover your life&apos;s purpose and travel on that path with new energy. Your new found peace will provide you with infinite possibilities!